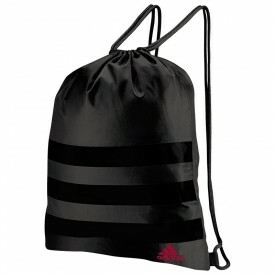 Adidas golf accessories have been designed with you in mind. 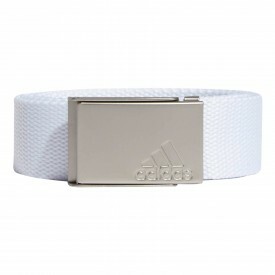 The classic appearance and neutral colour schemes have been intentionally created to give you ease of mind when pairing your clothes and accessories. 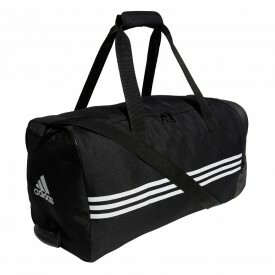 Of course, these essential items have been stamped with the ever popular Adidas three-stripe logo, giving you class on the golf course. 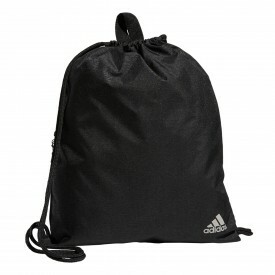 From cold winter frost to the scorching summer sun, Adidas continue to create products for all weather-conditions. 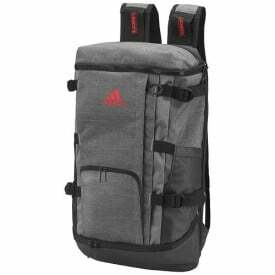 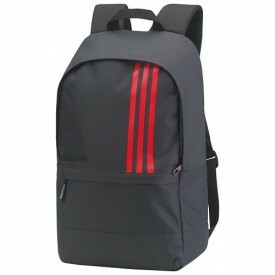 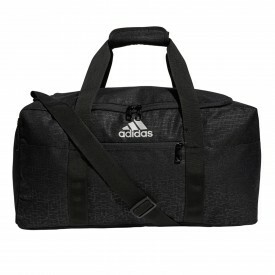 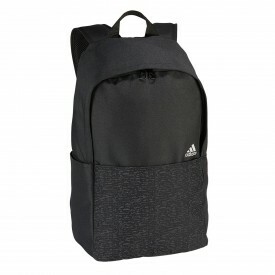 Adidas' golf travel bags can be used for the one day events or weekends away, with plenty of options to choose from. 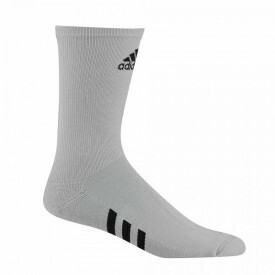 Everyone loves brand new socks, admit it. 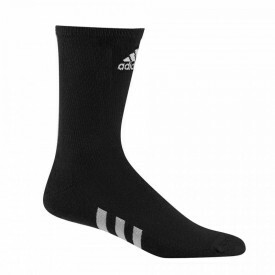 Somehow, socks always go missing. 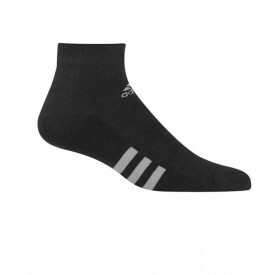 Golfsupport have provide a varied selection of Adidas golf socks, so you can restock your draws today!